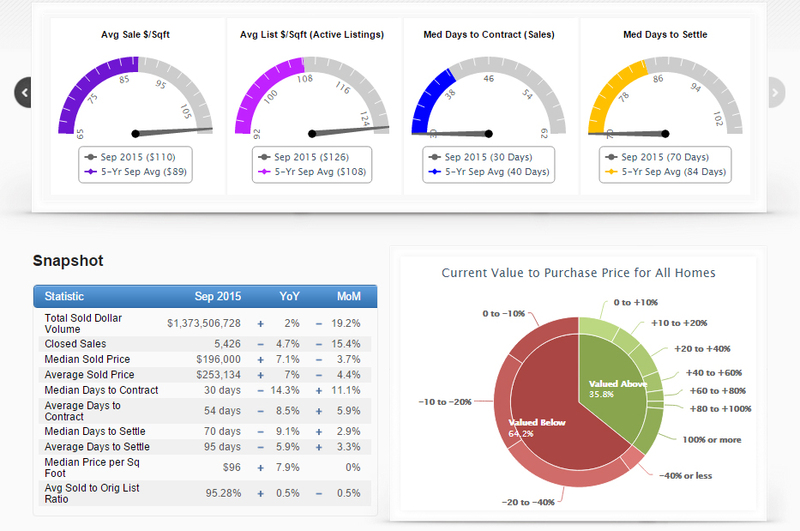 So far, it’s been a good year for Atlanta home sales, as can be seen from the above general FMLS sales statistics. Though the number of homes sold is down roughly 5% from this time last year, home values are up 7% and the average time to go under contract is down almost 9%. Some neighborhoods are fairing significantly better, including Loring Heights and others in the 30309 zip code, which are selling almost 25% faster than last year (see below Days on Market chart). If you are considering selling a home, you’ll be excited to know that the Atlanta market remains robust. January home sales were right in line with the 5 year average as is the number of new listings added to the first multiple listing service. The supply of active listings is substantially below the 5 year average which is helping to boost home sales prices, significantly, in fact the median home sales price is up 10% from last year and a whopping 32% over the 5 year average. 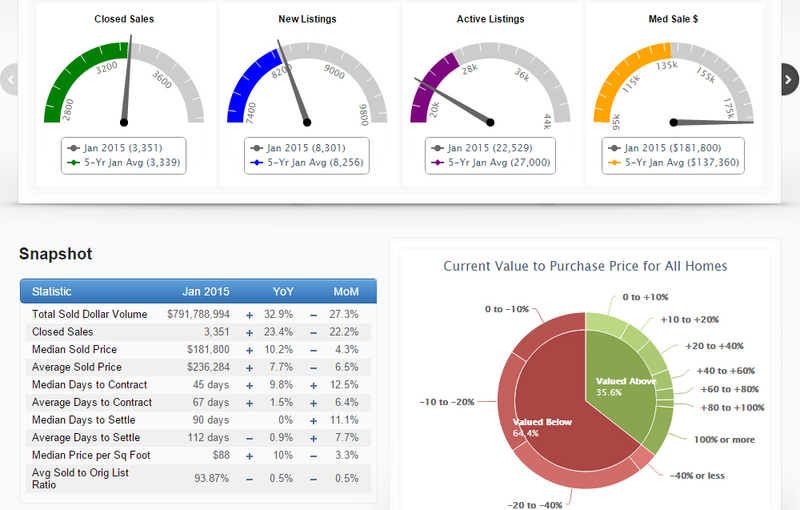 Click on the graphic to see these encouraging Atlanta home sales statistics for July 2014. If you would like sales statistics for your zip code, neighborhood or subdivision, please email us! 1. Mortgage rates pushed lower last week and the main reason was that investors in Japan and China bought US bonds. They did this because Japanese and Chinese currencies have recently weakened versus the dollar making the safety and security of US bonds attractive to investors in both countries. 2. January New Home Sales unexpectedly shot up 10% from December to an annual rate of 468k units. This was the highest level since July 2008. January Pending Home Sales also posted a slight increase.